IGL-Art is a Tokyo based international film production and distribution company. We have been collaborating with Hollywood and Asian film companies. Our team has a strong network in both Asia and the West including USA, China, and India etc. And with support of our partners in such countries, we are sure to make various creative, interesting and exciting entertainment films. We believe in humanity and thus our motto is “Human First”. We always work with the hope for world harmony and peace. Therefore, we do not follow “Business First” motto. We have the firm philosophy that can develop and lead to “business” to realize the theme. IGL-Art connects Japan with the USA, Greater China, India, Southeast Asia, Europe and other countries together. Our aim is to connect the world together to make new international entertainment schemes. Our activities have always been focused on “diversity” and “harmony”. 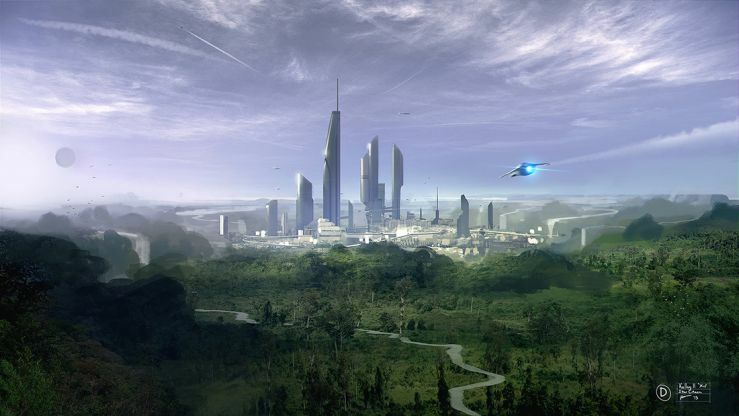 "Intelligent Valley" : A sci-fi film project based on Artificial Intelligence. It tells a story of a Japanese young woman who is hired by an institute of Artificial Intelligence and faces big problems. 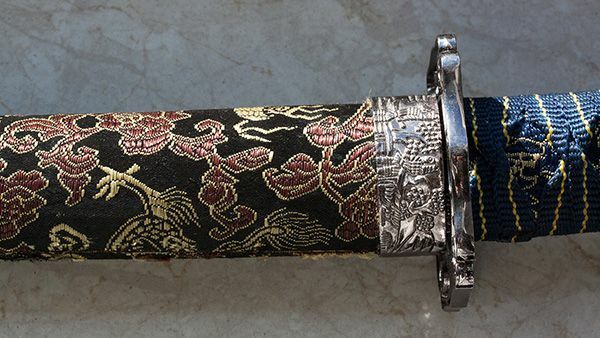 "The Sword of Giyaman" : Late of 19th century, former samurai aim to find a big treasure and to rise again samurai society. 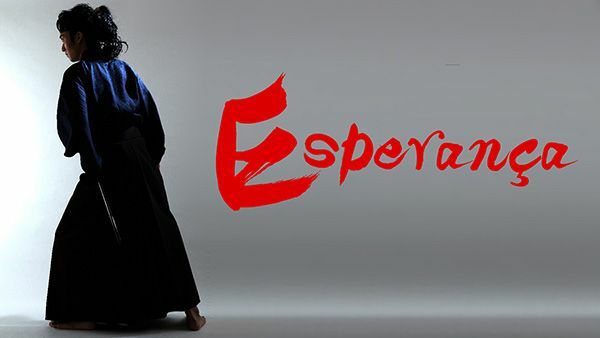 "Esperança" : 16th Century, the age of civil wars in Japan. A European Christian missionary has been captured by feudal lord. What will the Samurai do to rescue him?